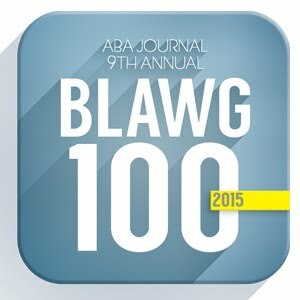 Suzanne Lucas, better known as the Evil HR Lady (she's very nice and not evil at all), did an interesting article about what employers are saying about former employees in references. Hint: It's not good. Lucas says this: "Reference-checking firm Allison & Taylor estimates that 50 percent of their reference checks come back negative or lukewarm." 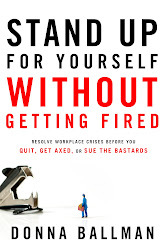 If you want to chill your blood, read the article for some actual things employers have said about employees. In my AOL Jobs column, I answer a reader question about whether or not employers can trash employees in job references. You can read it here. I'm totally slammed at work, so that's it for now. 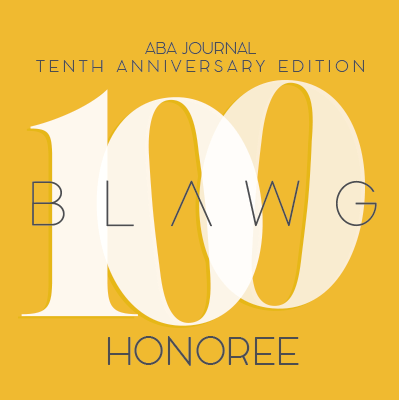 Please don't forget that the ABA Blawg 100 is asking for your votes for your favorite blog in the Labor and Employment category. 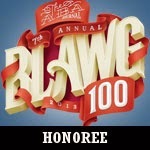 If you think this blog is worthy, I continue to need your vote. 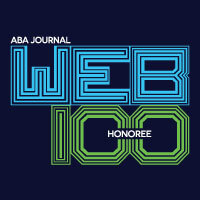 Go to the ABA website here. It takes about 30 seconds to register. 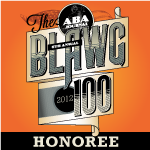 Then go to the Labor & Employment category. Find Screw You Guys, I'm Going Home. Look to the left and you'll see a button that says, "Vote Now." Click it. You're done. The polls shut down at close of business Dec. 20. 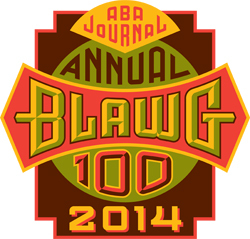 If you have trouble voting or questions about anything else, please see the ABA's Blawg 100 FAQ.